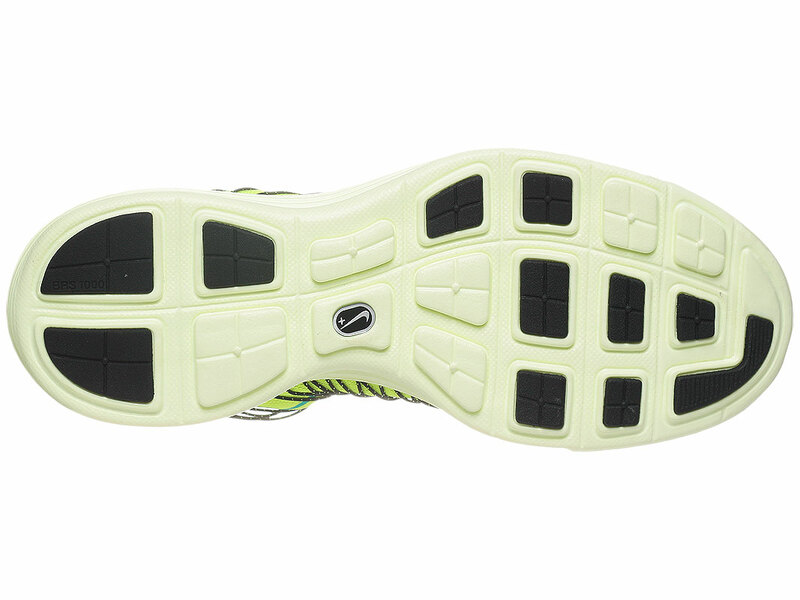 Following the Hyper Blue colorway previewed earlier, Nike will also release an exciting, Volt-based version of the new Lunaracer+ 3. 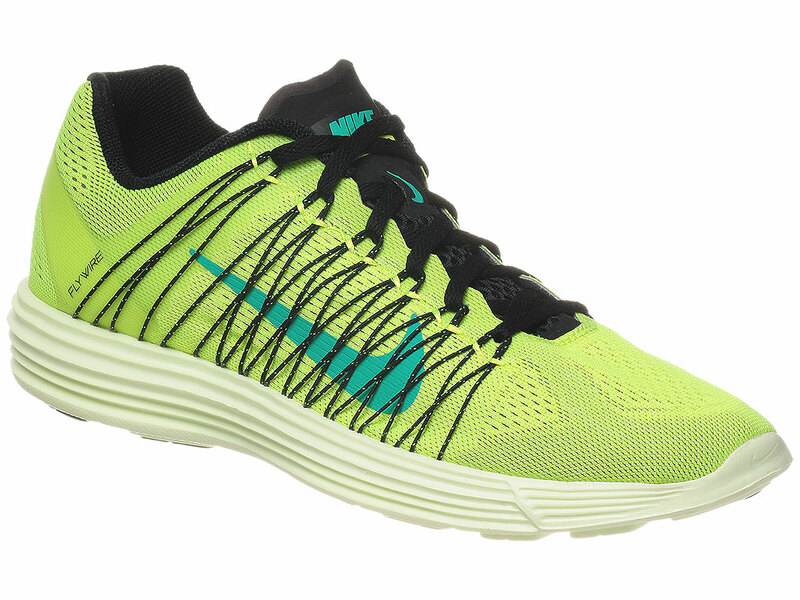 Following the Hyper Blue colorway previewed earlier, Nike will also release an exciting, Volt-based version of the new Lunaracer+ 3. 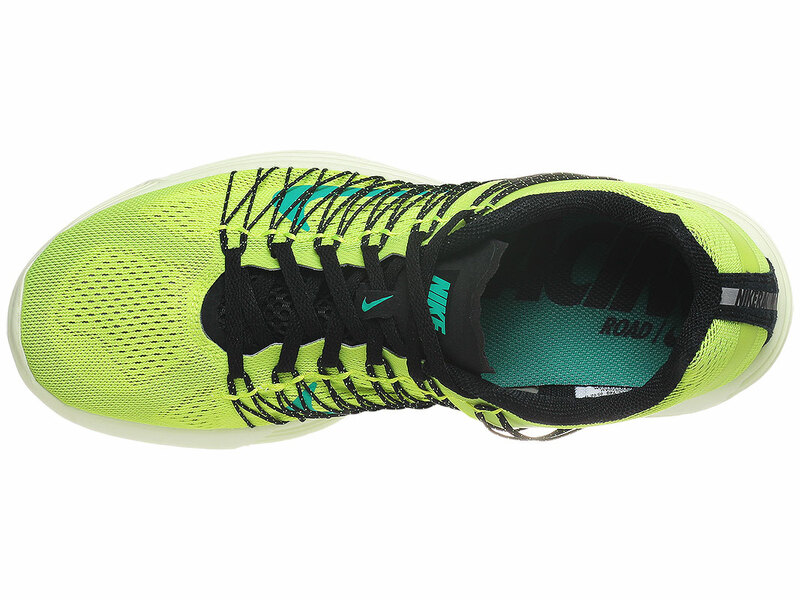 The new performance runner features an Engineered Mesh upper supported by exposed Dynamic Flywire, all resting on a full-length Lunarlon midsole. 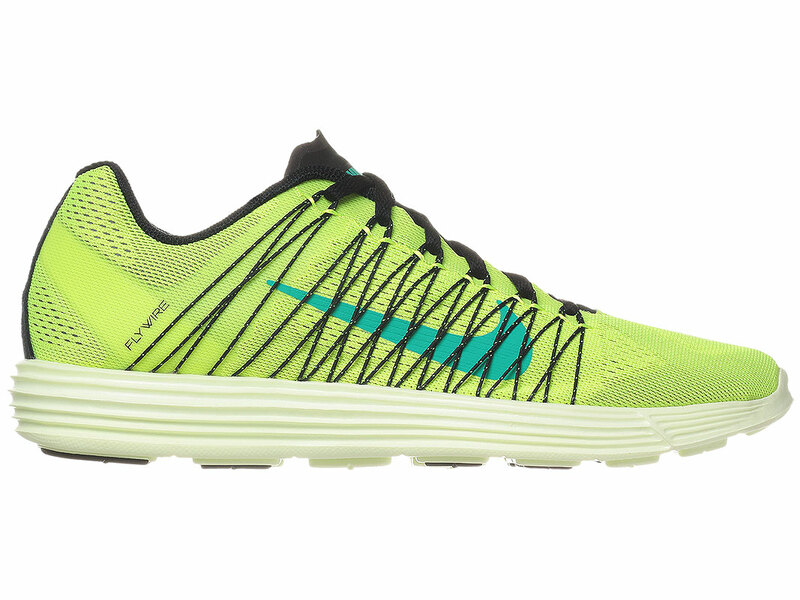 The Nike Lunaracer+ 3 in Volt / Black / Teal will release in January at select Nike retailers.